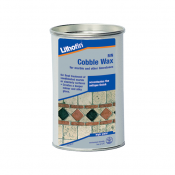 Solvent-containing, ready for use product made of high-quality waxes and synthetic resins. 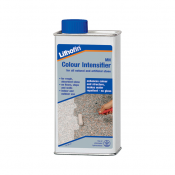 Used for the interior care of slate surfaces (e.g. floors, stairs, tables, window sills). For rough, brushed or find ground slate like Porto, multicoloured or oil slate. 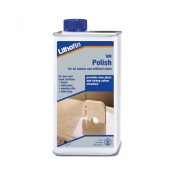 Freshens up colour and structure of new and used surfaces, brings a silk-mat gloss effect by polishing.